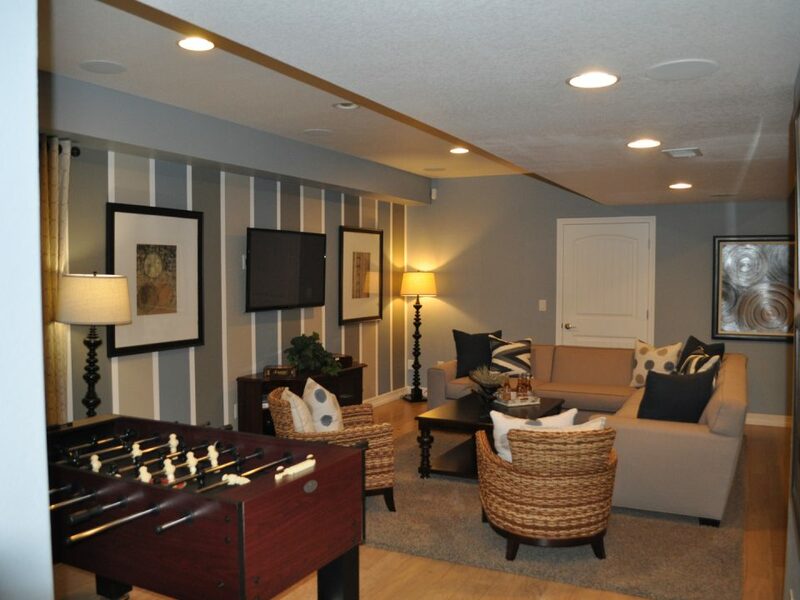 There are homeowners who prefer the do-it-yourself way of finishing a basement. 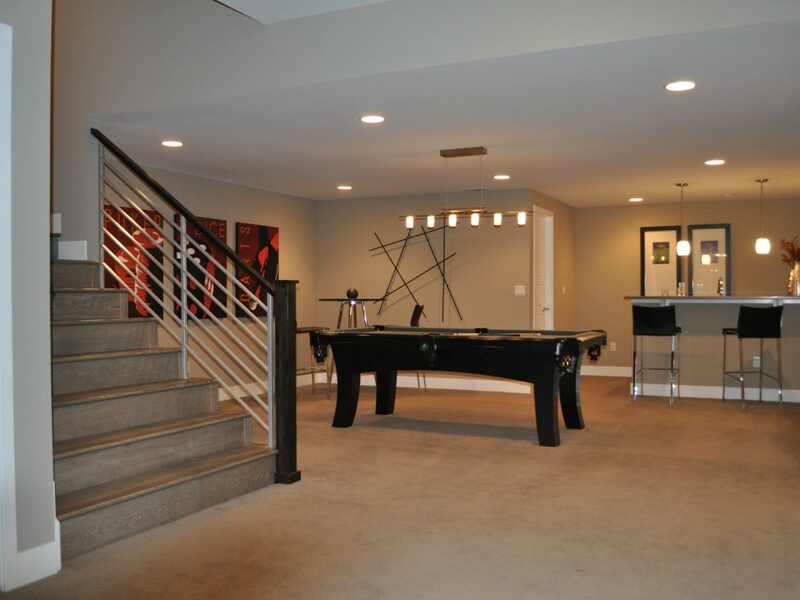 While it is true that this strategy can be practical, the fact remains that there are projects that are best entrusted to a professional basement contractor, Erie. Professionals follow a standard process. Why is it crucial to follow a standard procedure? Because it is a system that is made out of careful evaluation. 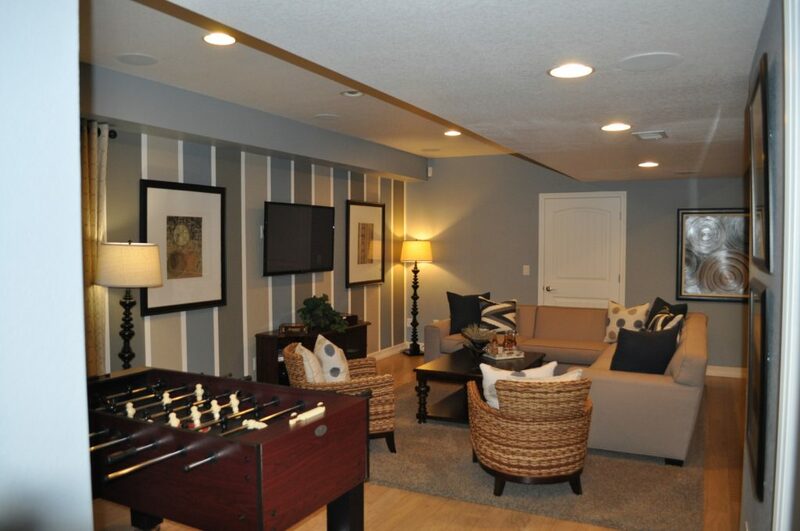 Meaning to say, it is a proven and tested process for effective basement finishing or remodel. Here at Basementology, for instance, our process includes initial consultation and assessment, selection of best materials, the actual basement works, giving recommendations about proper maintenance, among others. Our process is religiously followed by our team in order to deliver the best results. They are an expert in handling the job. 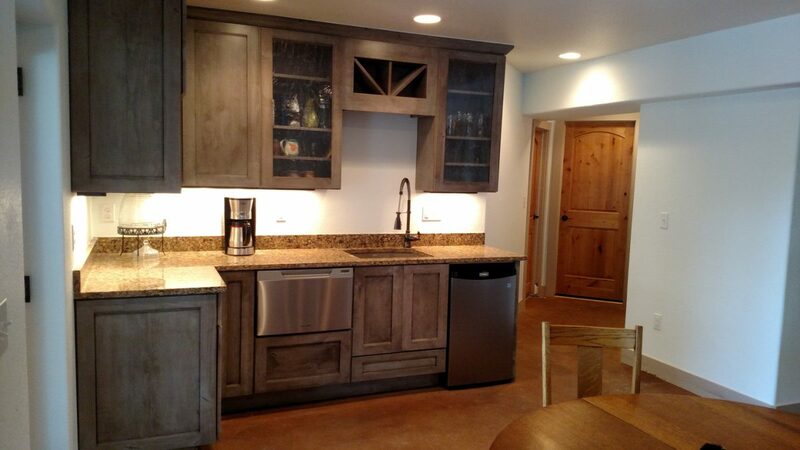 Basement finishing and basement remodel service providers, most especially those who have been in the industry for decades, are an expert in handling the job. The more skilled they are, the better they can give the service that you deserve. 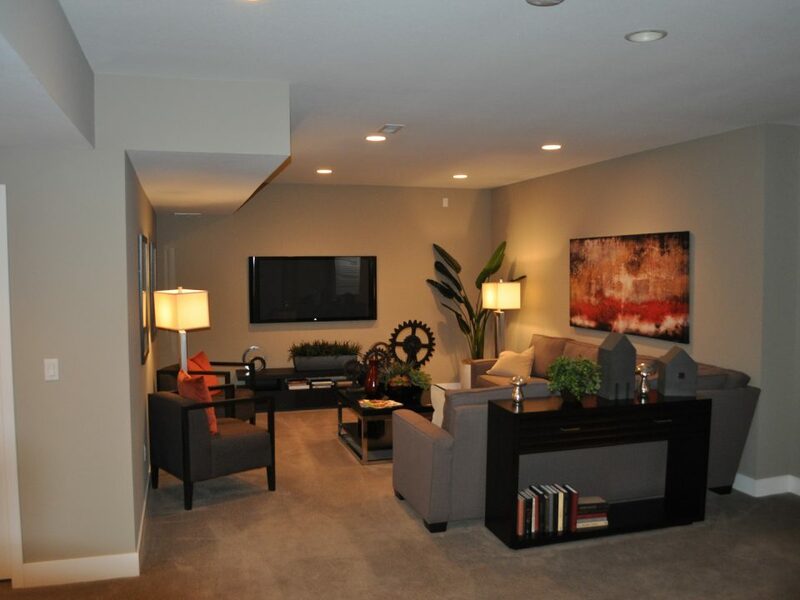 Many professional basement technicians do the job on a day-to-day basis. At this rate, you are assured that they know the work quite well. As they put it, experience is what can make the difference. They have the right equipment. A reputable basement contractor, Erie like the Basementology uses the most advanced tools and equipment to handle the installation a lot easier and deliver the best results. Such tools and equipment cannot be (or are seldom) found in most households, which is why a DIY strategy may not be as effective and as efficient as some people believed to be. They have an ideal number of workforce. 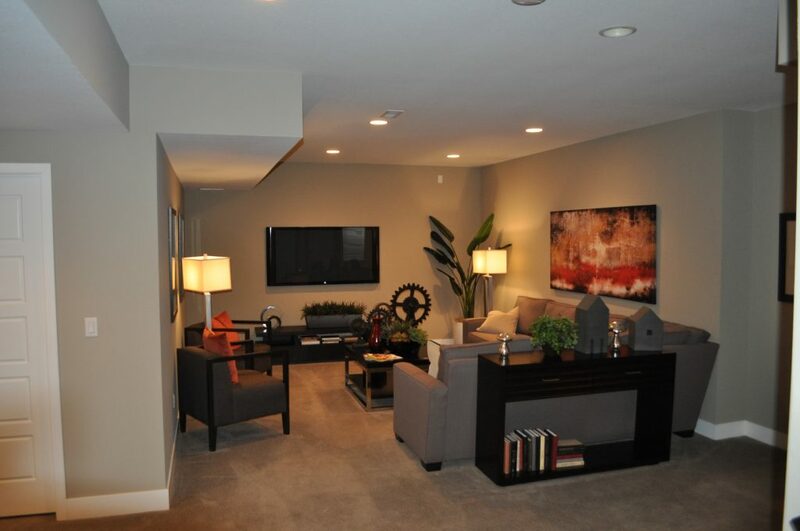 This is another yet a great advantage of hiring a basement contractor, Erie. More people means more hands, which also means a more efficient way of accomplishing a task. They can send an ideal number of workforce to your location to finish the job based on your desired timetable. 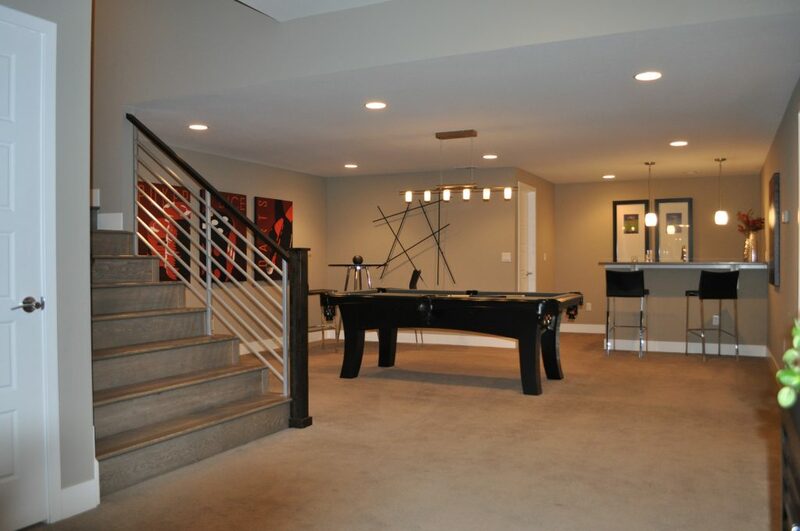 Still not convinced on why you should let a professional do your basement remodel or basement finishing project? Contact us today to know more about some other benefits of hiring a professional contractor.